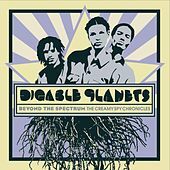 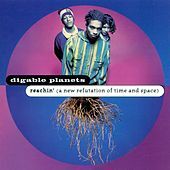 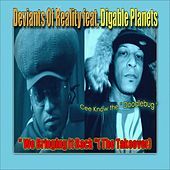 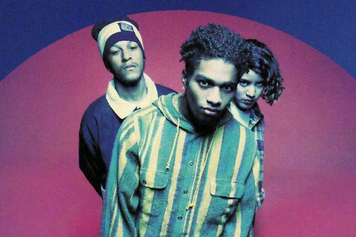 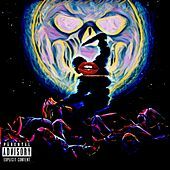 Though plagued by the same street credibility problems as De La Soul (due in part to their monikers: Ladybug, Doodlebug and Butterfly), Digable Planet's music speaks for itself. 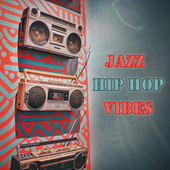 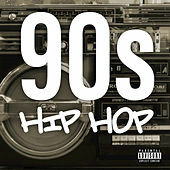 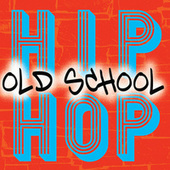 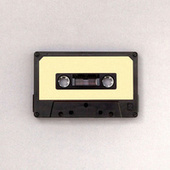 Tight beats linked to hip-hop's rhythmic past couple with subdued, laid-back rhymes, satisfying new and old listeners alike. 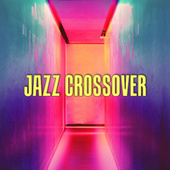 Creative sampling showcases snippets of Funk and jazz, bringing new audiences to classic artists like Roy Ayers, Curtis Mayfield, Art Blakey, Herbie Hancock and many more. 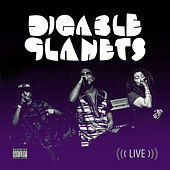 Digable Planet's success led to collaborations with live musicians on tour and in the studio, including work with legends like Lester Bowie and Wah-wah Watson. 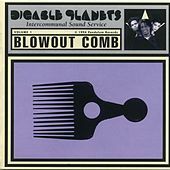 Their greatest success may lie in their rejection of conventional standards, however; grooves that were considered awkward and offbeat when they first began recording have since become the norm.